You don’t have to come to La Bella Vista to enjoy our culinary creations. When you’re planning the next party at your house, holiday gathering or special occasion, take it easy on yourself and order from a variety of to-go catering menus. All of our delicious creations are available for pick up. Can’t pick up? We deliver! Need more support? We have you covered! La Bella Vista can even provide staff, linens, equipment and more – everything you need to ensure that your day is gourmet, elegant and easy. Isn’t it time that you start enjoying your own parties? 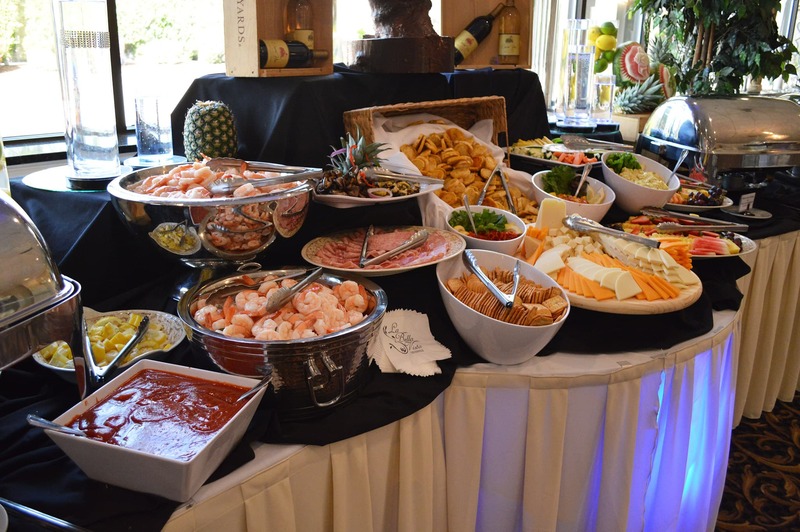 Take the stress out of entertaining, and let us help you to spend more time with your guests. A relaxed host is a dazzling host. 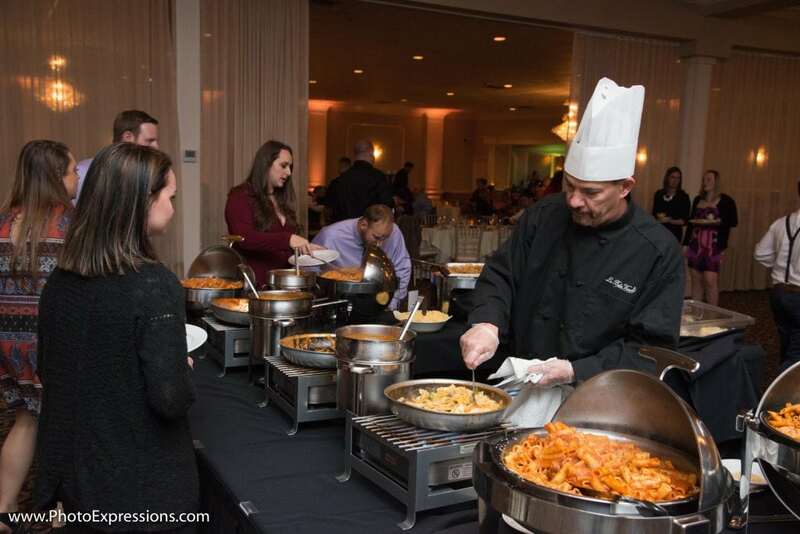 Click HERE for a special Christmas Eve Catering Menu! Pick-Up Times on December 24th from 10am-2pm. Please place your order by phone by December 21st. Choose from A La Carte Salads, Starters, Appetizers, Sides, Entrees and More. Make your food selections, then tell us how many portions you’d like of each. What a great job, we love La Bella Vista! Everyone I talked to about the dinner says how much they enjoyed the evening and especially the food!